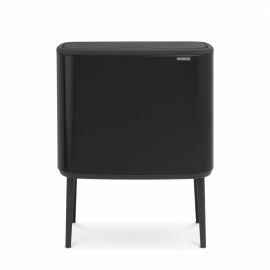 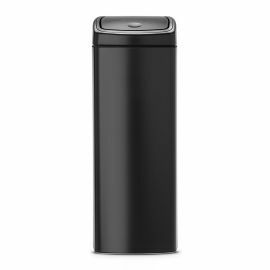 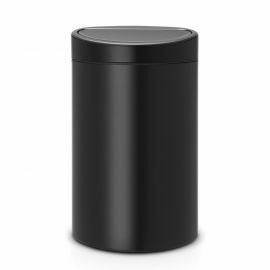 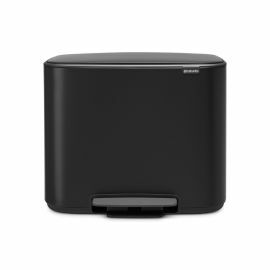 Our range of single compartment bins in black or grey encompasses a wide range of shapes and sizes and come from leading brands such as Simplehuman, Brabantia, EKO and Wesco. 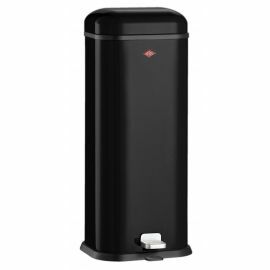 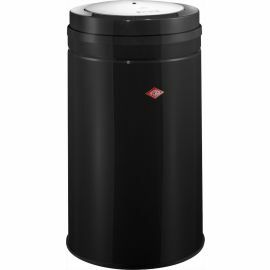 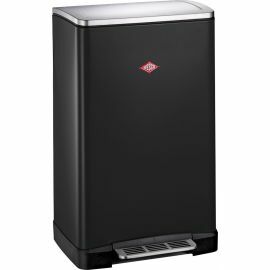 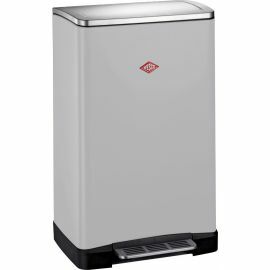 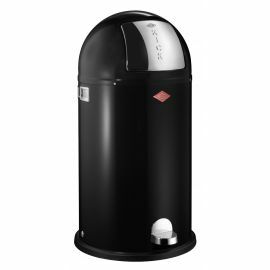 The range includes bins with a capacity from 15 Litres to over 50 Litres, so there is sure to be one to fit your particular needs. 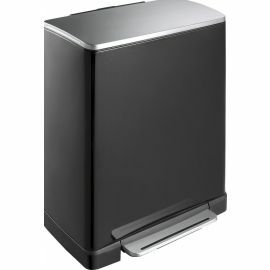 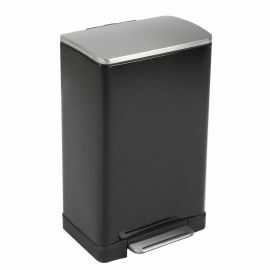 The choice includes bins with an all-black finish and ones with stainless steel highlights such as lids, flaps or pedals. 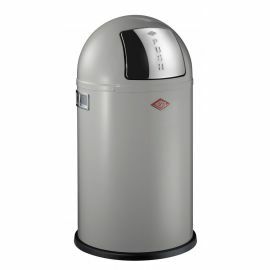 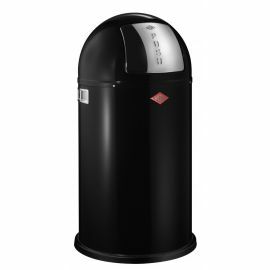 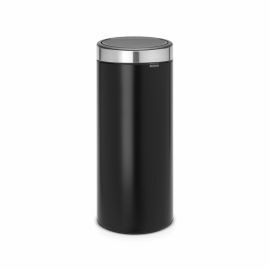 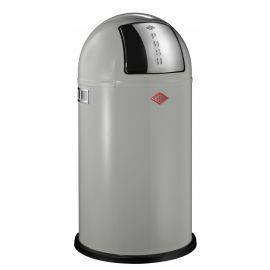 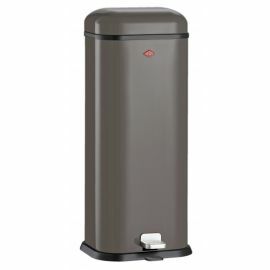 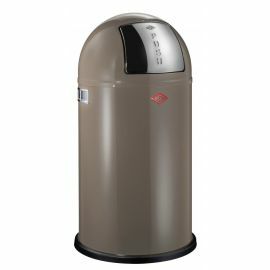 Our grey bins include the latest ‘cool grey’ bins from Wesco. 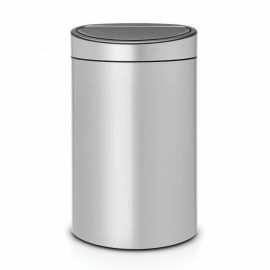 The selection includes all different shapes of bins, round ones, rectangular ones, slimline ones and a range of different opening methods including pedal bins, touch bins and push flap bins. 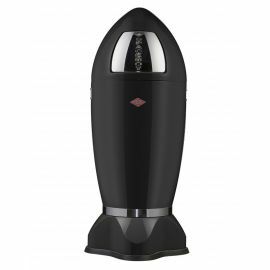 Many of these products would look as good at work or in the office as they do at home in the kitchen. 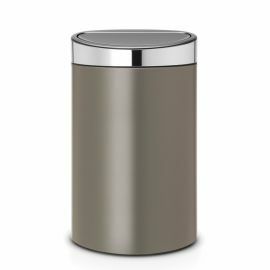 In addition to black and grey we have a whole host of different colours and finishes to choose from.